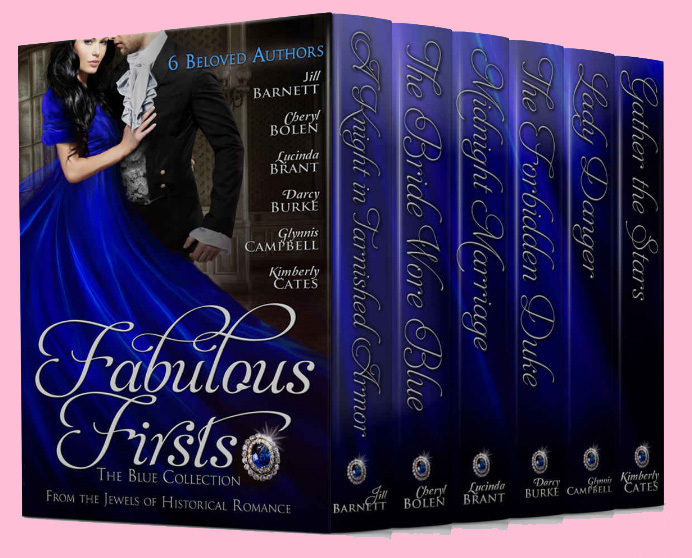 I am pleased to be part of a boxed set (Fabulous Firsts) that includes twelve full-length novels from twelve New York Times, USA Today, and internationally bestselling authors! Each book is the first in a beloved series. 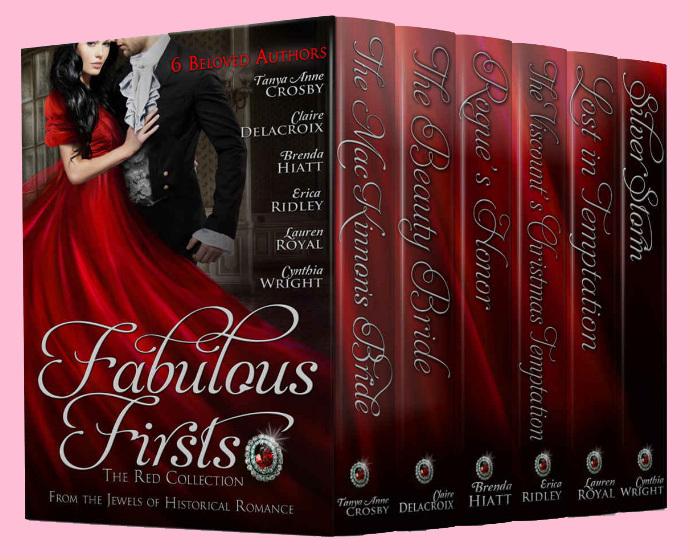 The novels range from the majesty of medieval castles to the glittering ballrooms of the Regency. 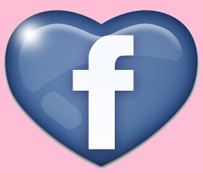 The authors are members of the Jewels of Historical Romance group. These books were so long, we had to cut it into two sets, six novels in each. They're arranged alphabetically, with me in the blue set. Don't forget to buy the red set, too! Now available for only $0.99. England, 1811: For six long years Thomas Moreland has dreamed of the beautiful young noblewoman who rescued him. Wealthy now, he's come to Bath to rescue his fair Felicity—while endeavoring to win her love. Scotland, 1421: Madeline flees her arranged marriage to the notorious outlaw Rhys FitzHenry, never expecting the taciturn warrior to pursue her and defend her—much less steal her heart away. When Rhys’ past threatens his future, will Madeline and her newfound love be enough to save him? London, 1815: Certain individuals might consider Lady Amelia Pembroke a managing sort of female, but truly, most people would be lost without her help. Why, the latest on-dit is that rakish Viscount Sheffield is canceling the fête of the year because he hasn't time for silly soirees. He doesn't need time—he needs her!